This is some interesting, but not so surprising news from Auto News: http://www.autonews.com/article/20161011/RETAIL/161019956/more-americans-falling-behind-on-car-loan-payments-sp-says. The auto loan bubble might burst. 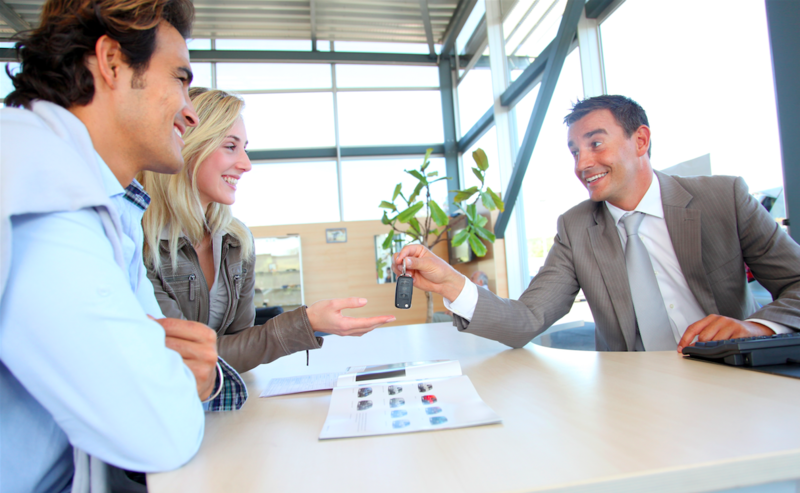 With intense competition, lenders have been lowering requirements for buying cars and just like with the housing market in mid-2000s, people who can’t afford a brand new car are driving off the lot with them. And then defaulting on their loans. A few things about this. I am sure at some point in the future some social justice group will say that sub-prime lending is the fault of the racist banks. Just stop. No. That’s not true. Sub-prime lending is not racist. We will come back to this in a minute. Sub-prime lending is a bad financial practice, though. Banks take losses and then they tighten standards and then it becomes exceedingly difficult and bothersome, yes bothersome, to try and finance anything. Even with good credit. If you’ve tried to buy a house anytime in the last eight years you know that in reaction to the housing bubble bursting lenders have almost asked for a unicorn’s tear and the blood of a virgin to buy a home in addition to all the other things. Buying a home has become a quest in some ways. The same could hold true for the auto market. Oh you want to buy a car? Oh your credit score is 740? We will need 20 percent down, four sworn affidavits that you have money in the bank, three months of bank statements, no cash deposits for 30 days while we process your loan and also, no large expenditures at least 15 days after purchasing your car, oh and your child, yes that one, we need him to seal the deal, too. That’s what happens when sub-prime lending goes awry. It’s unfortunate that banks think that by relaxing standards they will make more money—though I guess in the short term they do—and fail to foresee the long term consequences. Or perhaps they know the consequences and just don’t care. Let’s face it. They will take their losses, they will play the poor, poor us card, the government will bail the banks out and then they will do it all over again. And the consumer will pay the price. And why isn’t sub-prime lending racist? Because we are all grown folks, capable of making our own decisions. Don’t sign for a sub-prime loan. Walk away from the table. Rather than subject his E30 M3 to flooding and damage caused by Hurricane Matthew, this man finagled his car into his house. I admire the dedication, but I wouldn’t recommend anyone try this at home.